With those lazy summer days of sun and sand behind us, it’s time to start looking forward to autumn and all the great things it has to offer. These are the perfect months for revelling in the delights of nature and good weather. Recharge your batteries and enjoy these great ideas to the full! Autumn in the city of Palma is the perfect time for exploring its coffee shops, museums, bookstores, art galleries and artists’ studios open to the public. 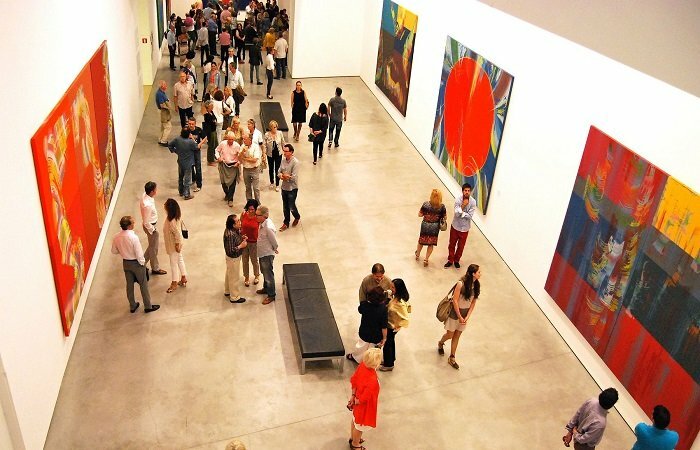 Majorca’s capital boasts more art galleries than any other Spanish city. 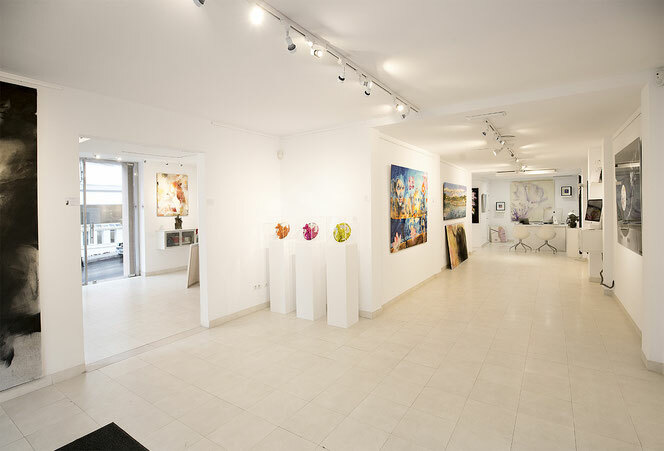 Promoting the various forms of artistic expression is a growing trend throughout the island, spreading to towns such as Santanyí, Deià, Portocolom, Alaró and Andratx. Palma Cathedral is a spectacular sight at any time of year, but it is in autumn and winter when it comes into a world of its own. Why? 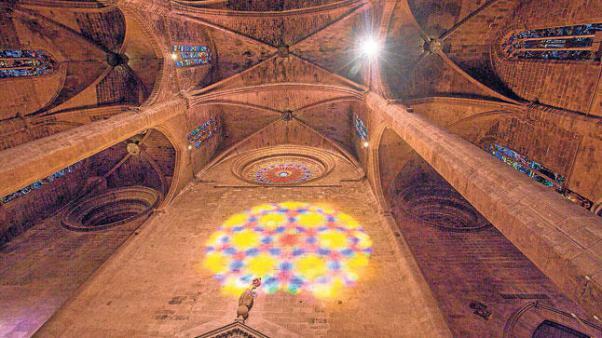 Because 11th November is the date of the fabulous ‘Spectacle of the eight’ lightshow, when the sun aligns perfectly with the rose window that adorns the façade. For a few minutes, the light streams through, projecting the colours of the stained glass along the central nave and onto the opposite wall. A truly breathtaking and unique sight! The island is home to around 70 wineries, and it is therefore safe to say that Majorca boasts a wide variety of wines that are well worth discovering. In recent years, many winemakers have opened their facilities to the public, organising wine tasting sessions and offering guided tours. Binissalem is one of the best-known routes that takes in the towns located in the centre of the island: Santa Maria del Camí, Consell, Binissalem, Sencelles and Santa Eugènia. Have you ever wondered about all those shining stars that glitter and gleam in the autumn skies? 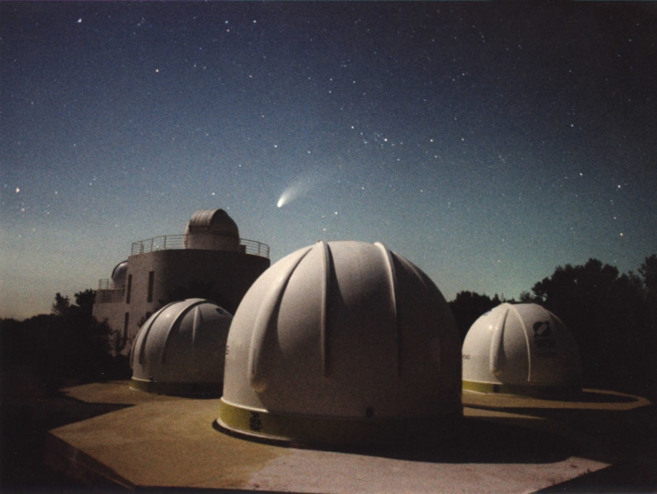 If you spend hours gazing at the magnificent spectacle that appears each night in the skies over the island, then you should take the time to visit Majorca’s Planetarium, situated on the outskirts of Costitx. Open every Friday and Saturday from 8 p.m. onwards, remember to book your tickets in advance. The ruins of Alaró Castle stand on top of a mountain, offering truly breathtaking views of Majorca. There are two ways of getting there: either on foot from Alaró and Orient, or by car, parking close to Es Verger and walking up the final stretch.